Land Rover makes the best-BEST SUVs in the world. They are commanding on-road and equally capable off-road. Land Rover is known for making exclusive SUVs that are not targeting triple digit sale figures. However, with the next-gen Land rover Defender, the British automaker goes against all odds to eat into the sales of the best selling pick-up truck, the Toyota Hilux. 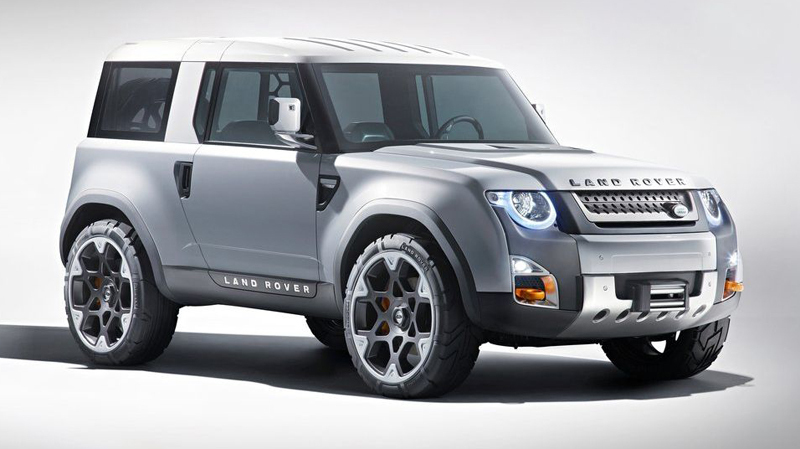 Slated to arrive in 2015, the Land Rover Defender will certainly thicken its appeal with a variety of body styles Land Rover plans to offer. In addition to the standard, wagon-style, SUV body, there will be two- and four-door pickup trucks. There is also a chance for the new Defender to feature as a two-door SUV and a convertible like the Jeep Wrangler, along with other body styles. Land Rover could also feature the crossover based on the unibody, transverse powertrain Evoque. However, for going into production, the different designs discussed will be based on traditional, body-on-frame off-road oriented chassis, or a more urbanized crossover like the Evoque. After the Indian giant Tata Motors took over the Jaguar Land Rover brand, the two brands have come out of the thorny situation and delivered vehicles like the Range Rover Evoque and Jaguar XJ. The Indian auto-giant has also invested a large sum of money for developing 40 new models from the JLR brand in next 5 years. A product of this investment is suggested to be a DC100 concept based crossover, that will offer low price quotient and high availability. The DC100 concept made its debut at the 2011 Frankfurt Auto Show, and the concept staged at the 2012 New York Auto show is claimed to be a step closer to the production version. Based on the DC100 concept, the Land Rover crossover will boast an incredible 4.3 meters length – shortest wheelbase Land Rover yet. In terms of length, the Crossover will be in the akin to the 2013 Mini Countryman and Fiat 500X Crossover. 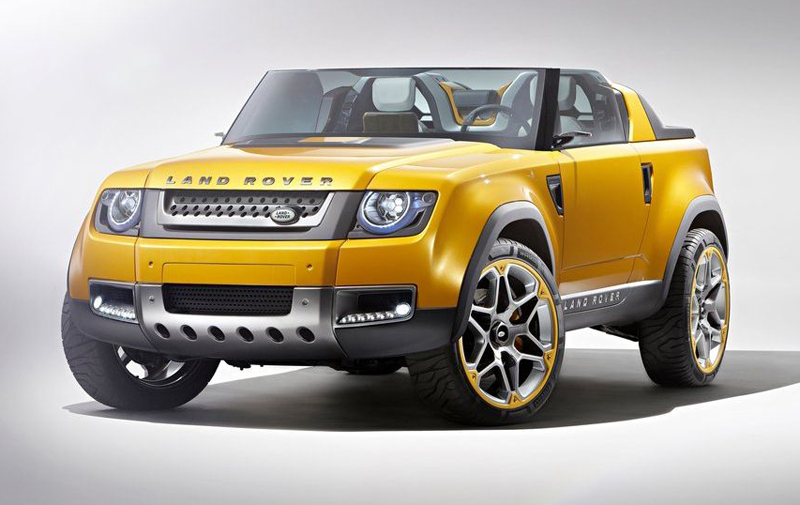 In addition, the crossover will roll out as the cheapest Land Rover yet. Land Rover is targeting to jump from its current annual sale of 20,000 units to a staggering 500,000 units with the launch of the next-gen crossover. Luxury automakers like BMW, Mercedes and Audi are coming up with entry level compact SUVs for emerging markets like India. With its affordability, availability and grand Land Rover badge, the DC100 concept based crossover would prove to be more than a match to the German luxury SUV makers.